I had a “fantastic” conversation with Dr. Bill Rayburn who is the co-founder, Chairman & CEO of FNC, Inc. Their value proposition has been on collateral side of mortgage origination. He’s a fascinating industry leader who pulls no punches. 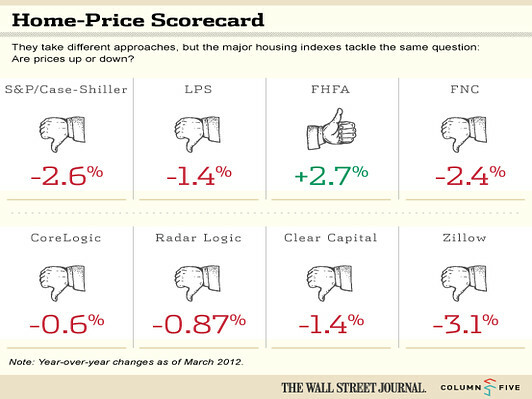 Not much wiggle room left for the Fed, but always time for New Wave “turning Japanese” nostalgia. I keep thinking about the 0% discount rate set by the Bank of Japan since the mid-1990s and how that hasn’t worked. The Bank of England’s rate was dropped to 2%, the lowest since 1951. Like Japan, the recession has shown government spending to be way out of kilter with the size of the post-bubble economy, and our budget deficits are set to easily reach those of Japan at its peak. It would seem so as yields plunge well below 3%. Think of it as the 1970s in reverse. So, too, have their expectations about the economy. Prices only go one way — up — whether for the stuff they buy every day (except for computers and the other electronic accoutrements), their assets such as stocks or houses, or the pay for their services. They can no more conceive another kind of world than one without cell phones. And any departure must be an aberration, surely short-lived and certain to revert to the norm they’d known. In other words, finance, as we know it, is undergoing massive change and the products we end up with are not going to be the same as we had a few years ago when the market was always going up. 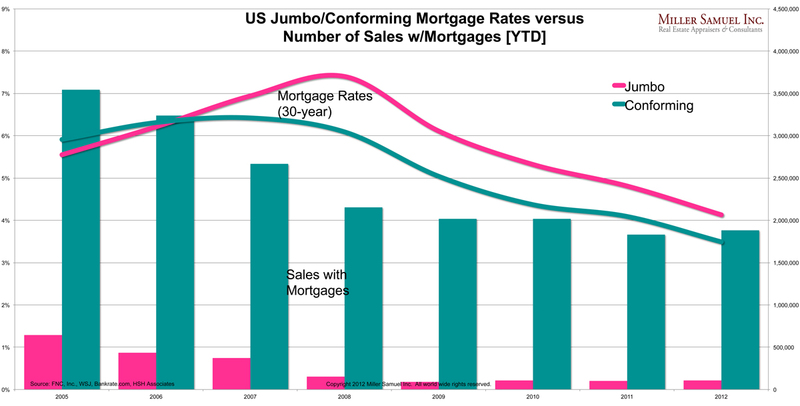 Mortgage rates are fallng and mortgage applications (not necessarily successful applications) have just tripled and the US Treasury is talking about pushing rates as low as 4.5%. 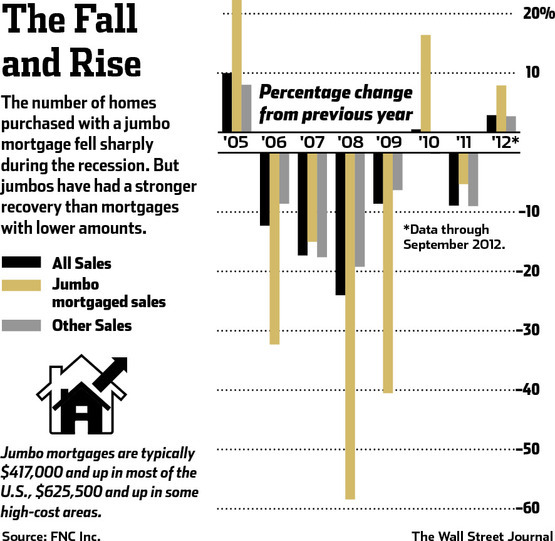 Although it doesn’t address jumbo mortgages, it is a first sign of progress, but by no means does it solve a whole lot. Some say that with the nearly 8 trillion in exposure we taxpayers have through guaranties and investment, rates will rise with the flood of paper issued to pay for all this. I’m not sure. If the economy is lackluster at best for the next 2-3 years, I have a hard time seeing rates rising with the lack of demand in the near term. Aside: Donald Trump is complaining his new Chicago condominium project is too expensive. Yet another aside: This is your child’s brain on a Sony HD 52 inch Flat Screen with surround sound. Big 3 + UAW aside: Combined common stock worth $3B, so lets give them $34B To date they have: fought emissions restrictions, fuel economy, safety features, make poor quality cars, and paid 12,000 people to not work. I went to school in Michigan and, despite obvious sympathy for hard working people in this situation, I have a hard time seeing how things are going to change in any way whatsoever. I’ll bet they don’t go on the same extravagant trips that AIG took if this goes through now that they have driven their own hybrids.